Henry Aaron is simply a baseball legend. A five-tool player for the Braves and Brewers who quietly went about his business for 23 seasons, he amassed both fielding and hitting statistics that rank him in the upper pantheon of baseball immortals. 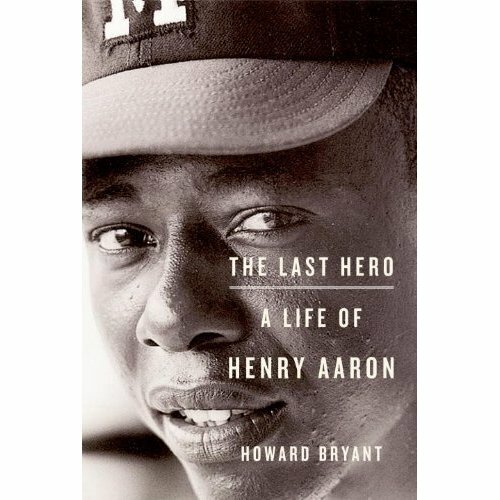 Aaron not only played the game well, but he played it with a grace and dignity that inspired author Howard Bryant to detail the Hall of Famer’s life and career in his biography, “The Last Hero: A Life of Henry Aaron,” which is in bookstores now.